Imlay Street was originally Hudson Street but was renamed in 1861 for William H. Imlay, a large property holder in Red Hook, who both sold land to the Atlantic Dock Company and was a major shareholder. Benardo, Leonard, and Jennifer Weiss. Brooklyn by Name: How the Neighborhoods, Streets, Parks, Bridges, and More Got Their Names. New York: New York University Press, 2006. Sherman, Herman. 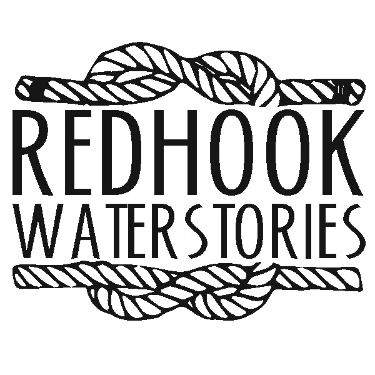 Red Hook Place-Names. Graduate Thesis, Brooklyn College, 1965.